It's likely we know someone who suffers from the debilitating pain of migraines. 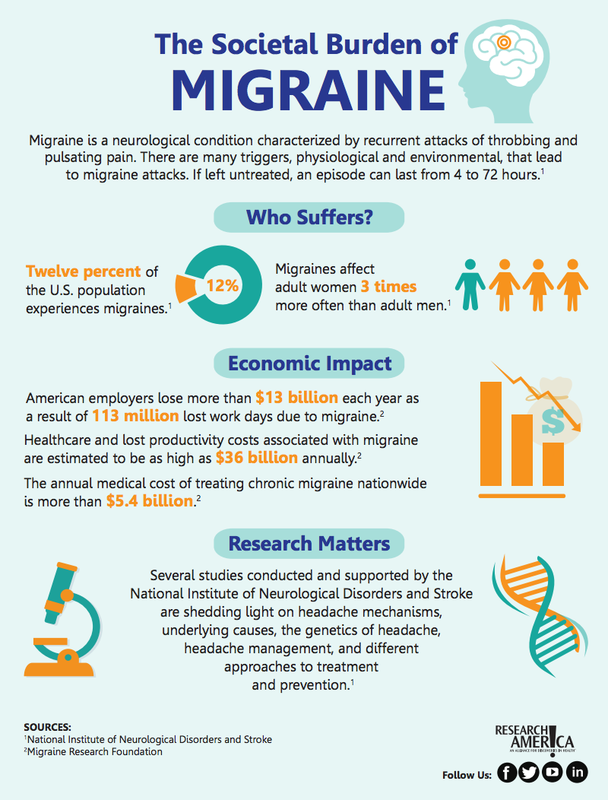 Symptoms of the headaches, such as sensitivity to sound, light, or touch, tingling or numbness, or vision changes, can make going to work, spending time with family, or even eating nearly impossible. Now, researchers at the University of Toronto, Canada, found migraine attacks double the risk of developing generalized anxiety disorders in men.